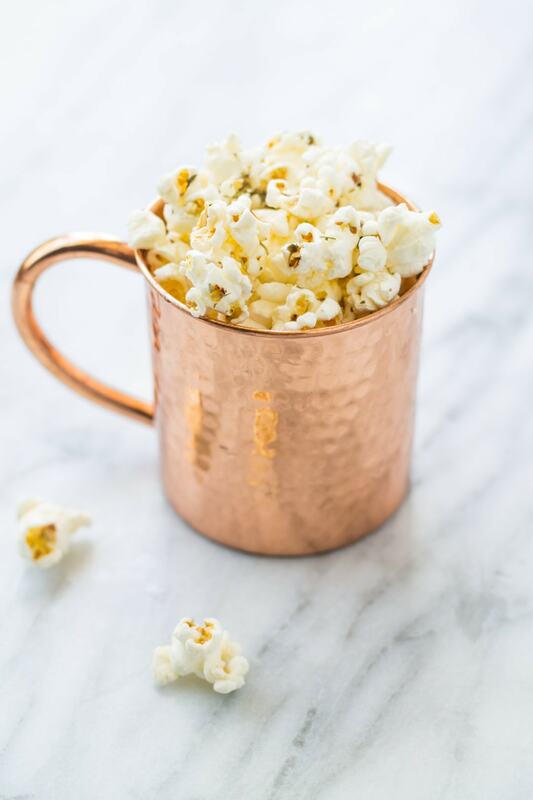 Classic Italian spices, like oregano, rosemary, and thyme add tons of flavor to this easy, whole grain Low FODMAP Pizza Popcorn – great for a tasty snack! 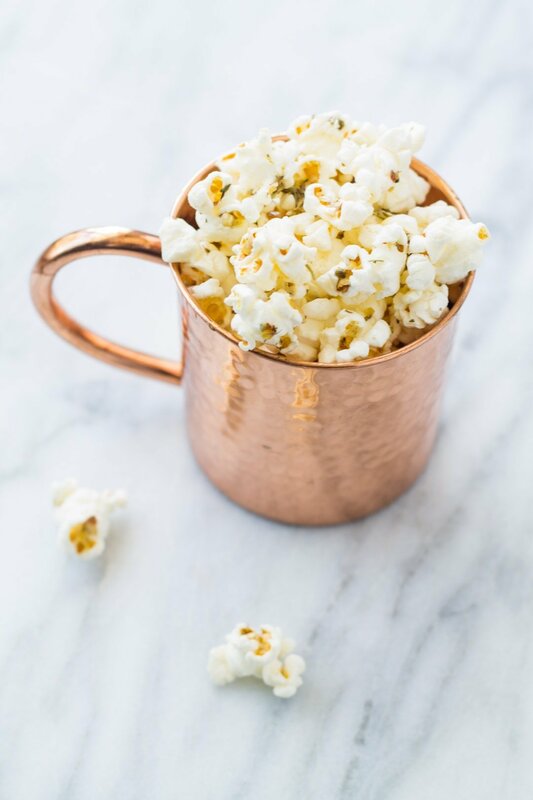 I’ve said it before and I’ll say it again, popcorn is one of my favorite snacks … especially when it’s homemade and flavored! 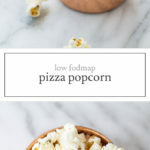 Today’s variation features some yummy Italian-inspired herbs to make Low FODMAP Pizza Popcorn. What’s not to love about that?! In a small bowl, whisk together olive oil, oregano, rosemary, thyme and red pepper flakes. Pour mixture over popcorn in a large bowl. Toss to coat. Like what you see? Sign up for the Fun Without Fodmaps newsletter and never miss a beat. Bonus: You’ll receive a downloadable eBook with my top 10 recipes. I love a good flavored popcorn! This sounds amazing!